Unbeatable. 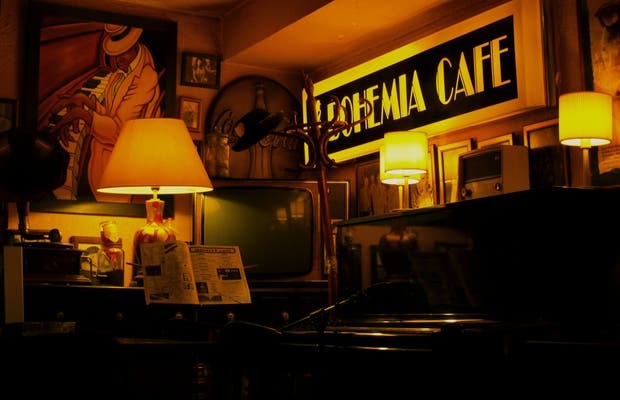 Good coffee, cocktails, and ice cream in a vintage atmosphere with good jazz music. A gem. There are two: one Plaza de Lobos 11, and the other in Imprenta 2 - Granada- A classic.